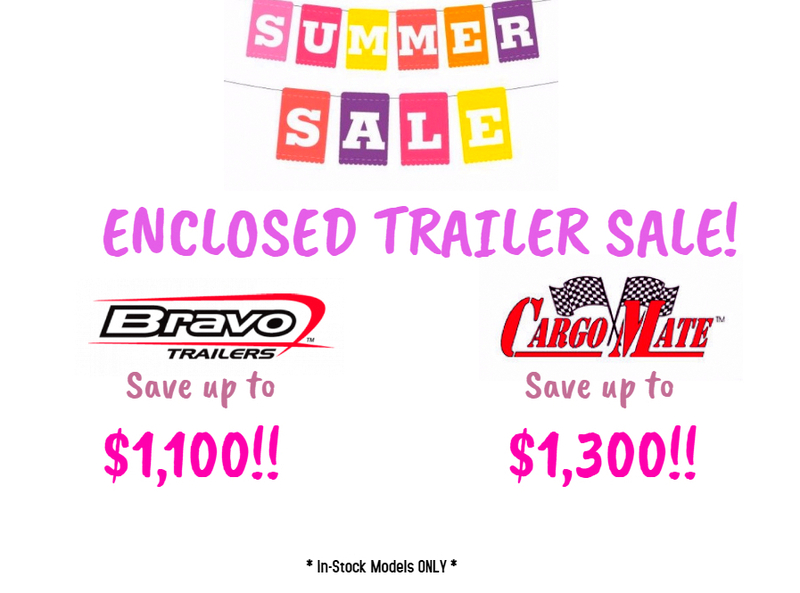 SUMMER SALE – On ALL Enclosed Forest River & Bravo Trailers! Call in for details and pricing!! You won’t want to miss out!